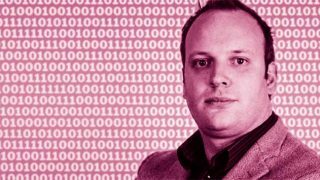 IRI, a provider of big data and predictive analytics for retailers and suppliers, has launched what it’s calling “the first analytics solution for convenience retailers”, giving c-stores access to the company’s analytics capabilities. Previously only available to the major multiples, IRI’s convenience analytics capabilities cater for the specific needs and challenges of the channel, helping answer questions like ‘What should I sell?’, ‘Where should I sell it?’ and ‘How should I sell it?’ – with the intention of maximising profits and delivering return on investment. Designed by IRI’s specialist Retail Solutions team, the solution offers convenience chains the same insights that the multiples have used for years, including support for category management, product assortment and store layouts, as well as pricing, promotional and marketing strategies. 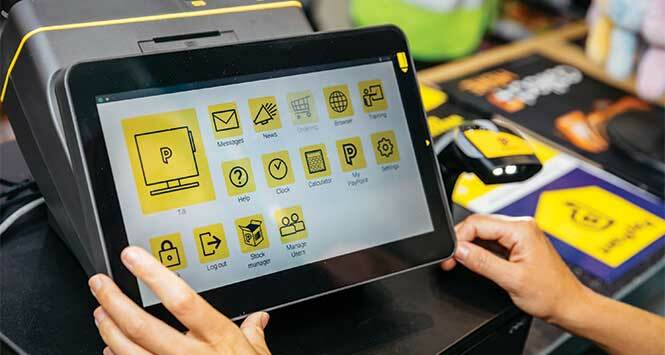 “The convenience channel now has many of the same challenges that the bigger stores do when it comes to developing pricing and promotional strategies for example, but also challenges that are unique to its size and format,” said Stephen Lampard, Head of Convenience at IRI. 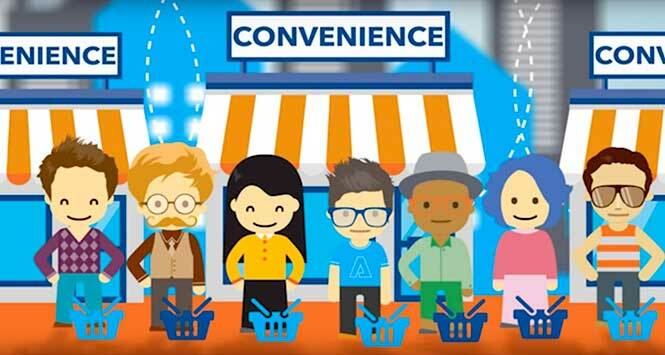 “Convenience chains need fast, actionable and easy to implement recommendations with a quantifiable business benefit. IRI’s analytics capabilities also provide cross-category demand correlation to calculate which categories have the highest demand for a particular type and location of store. 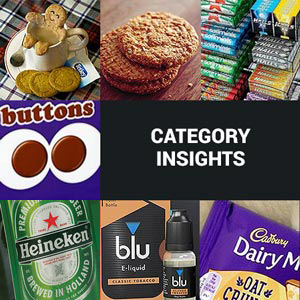 It can also help analyse what is the best product assortment and what shelf spacing is required and the right kind of store layout, right down to the number of fridges, freezers and secondary sites that a convenience retailer will need. To mark the launch of its new analytics solution, IRI is giving convenience retailers the chance to win one of two Business Optimisation projects worth £5,000. The competition is open to High Street, Symbols and Petrol & Travel Convenience Retailers. Any manufacturer or supplier that wishes to enter should contact their convenience retail client and submit an entry in partnership with them. Submissions must come from the retailer. The competition entry deadline is October 22, 2017 and the two winners will be announced on October 30. Entrants have two chances to win.